As a member of the Rayburn Guild, Bramshaw Heating & Plumbing provide a prestigious installation, servicing and repair service for Rayburn models throughout Devon. Working with the local dealers in Devon, Bramshaw Heating & Plumbing is a certified independent Rayburn engineering company, ensuring that you receive the highest standard of service. We are committed to providing our customers with a superior installation and after-sales service. Not only are we able to carry out these services, but we are also HETAS registered, ensuring complete peace of mind that your Rayburn will be installed safely. Our professionals provide a specialist installation, servicing and repair service for you. 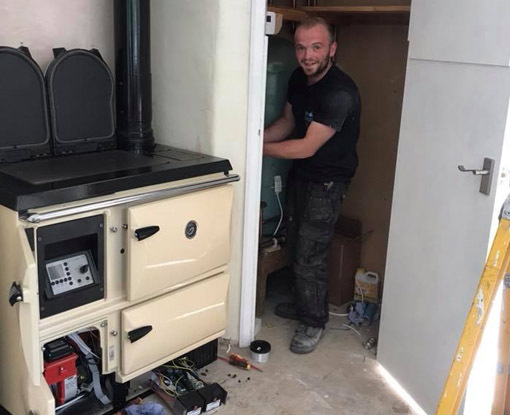 We work throughout Devon and can install a range of Rayburn models, including gas, oil and solid fuel burners, ensuring we give you the best service carried out at the highest standards. 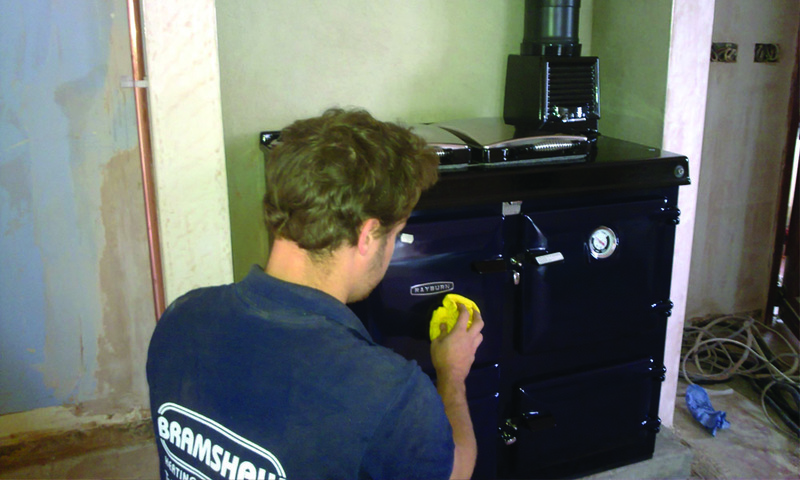 Here at Bramshaw Heating & Plumbing, we install all solid fuel and oil Rayburns. One of our specialist engineers will come to your home at an arranged time, and give you advice on the best heating installation for your home. Not only this, but we will also talk you through a wide range of models and fuel before you buy your Rayburn. We will either use your existing chimney or possibly a new purpose built flue, ensuring all of the relevant health and safety procedures are carried out. Whether you need an emergency repair or just a routine check up, Bramshaw Heating & Plumbing can supply the parts and skills you need on keeping your home warm. 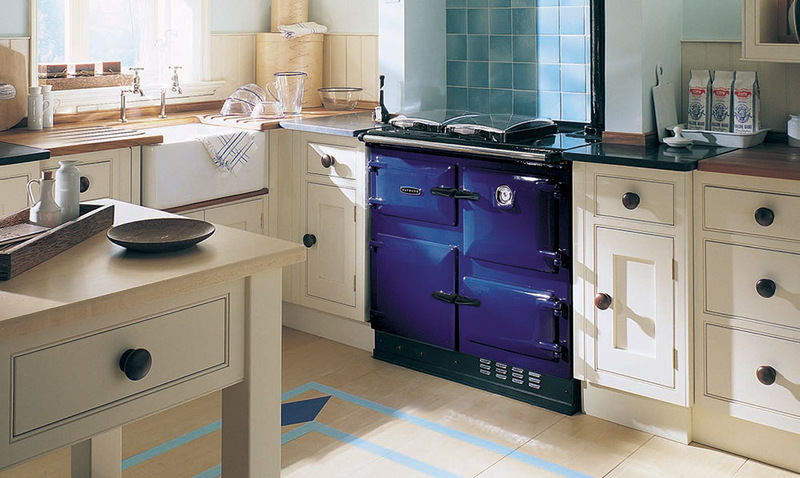 Our expert stove fitters can repair your Rayburn quickly and efficiently. 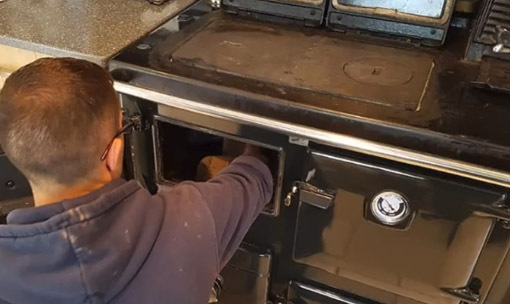 Choosing your Rayburn stove is a big investment in both time and money, however our expert engineers have gained the experience and expertise needed to ensure all of your individual requirements are met. We always make sure that we work quickly as possible and with minimum disturbance to yourselves and the site will be left clean and tidy. At Bramshaw Heating & Plumbing, we provide clients with specialist Rayburn repairs that ensures your stove will have a new lease of life. Not only do we ensure that all of the relevant health and safety checks are carried out both before and after the repairs, but we also guarantee that only the highest quality parts are used during the repair process. For more information on our Rayburn services, contact our specialists today on 01392 249 249 and discover how we can help you with all of your Rayburn needs.